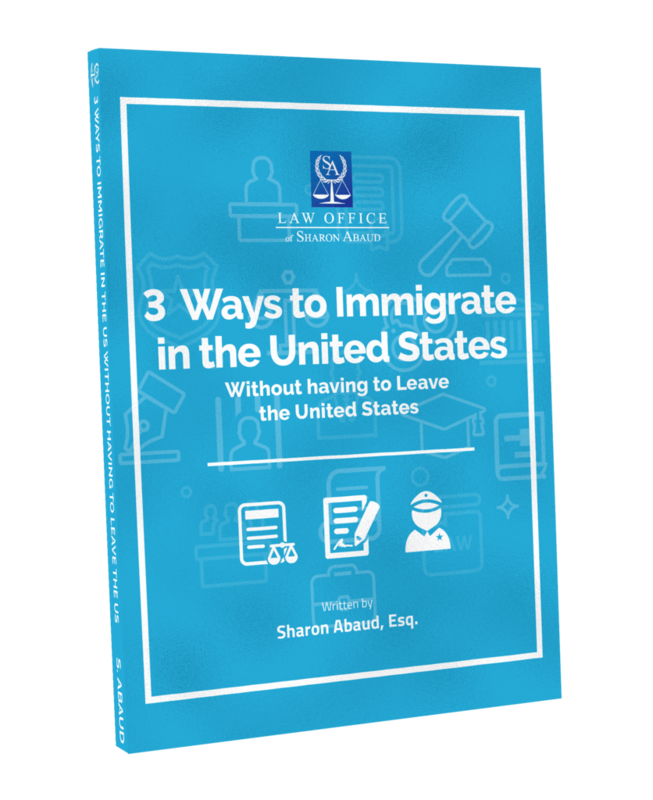 Download this FREE Ebook to know the 3 ways to Immigrate in the United States Without Having to Leave the United States. Be Updated to Immigration Issues. Subscribe to our Newsletter!